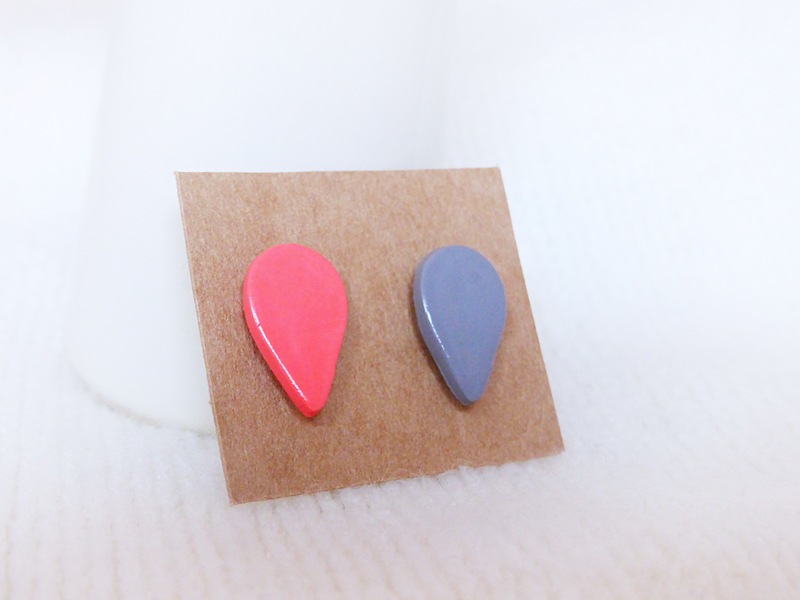 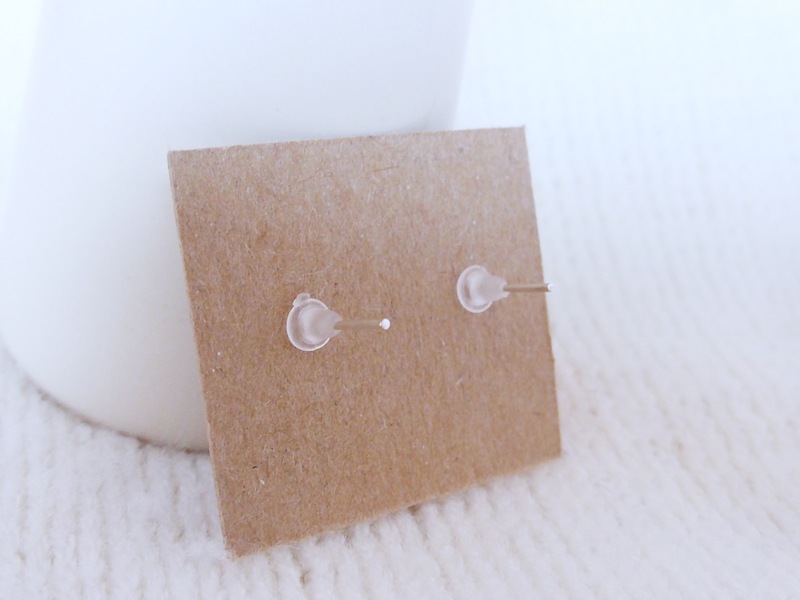 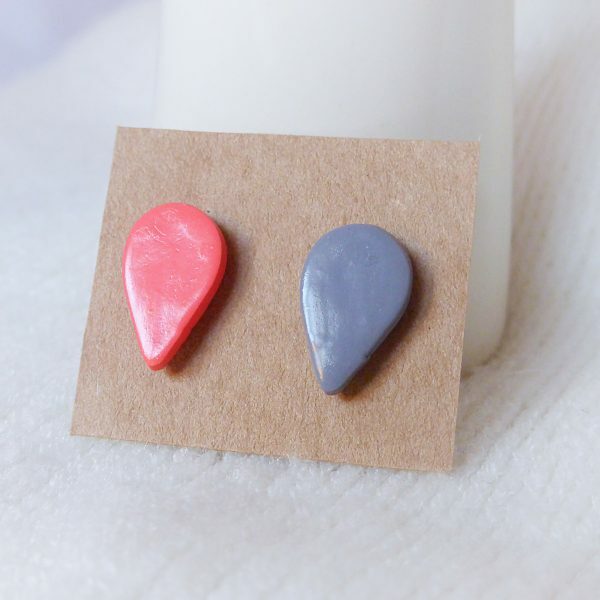 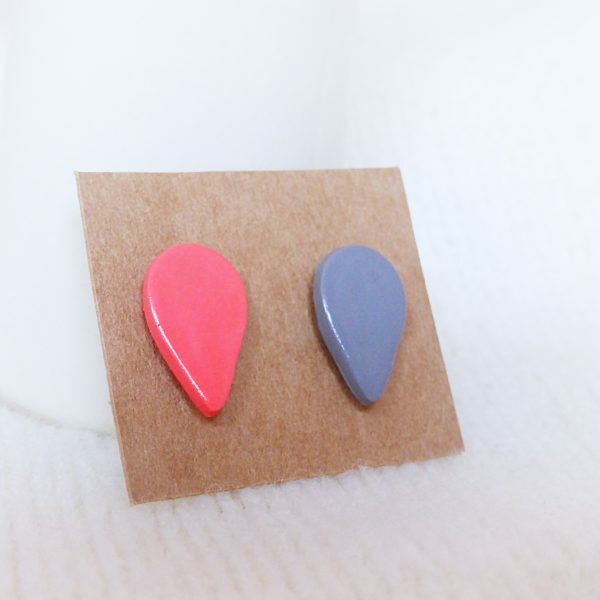 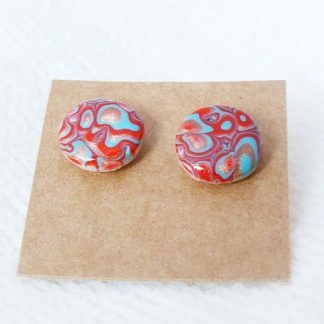 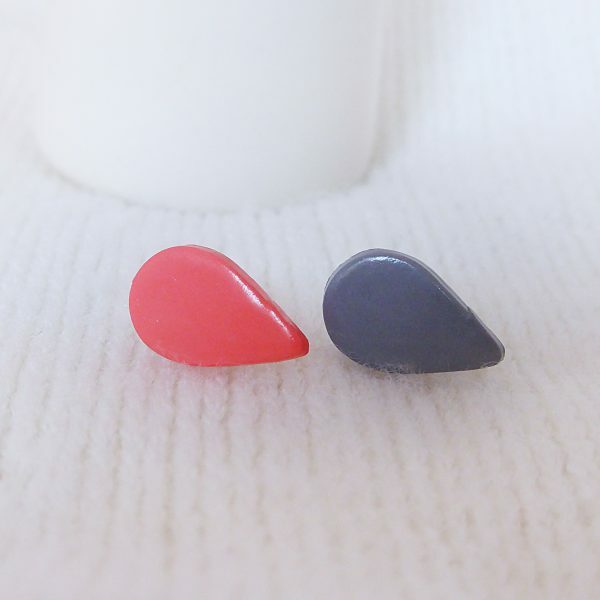 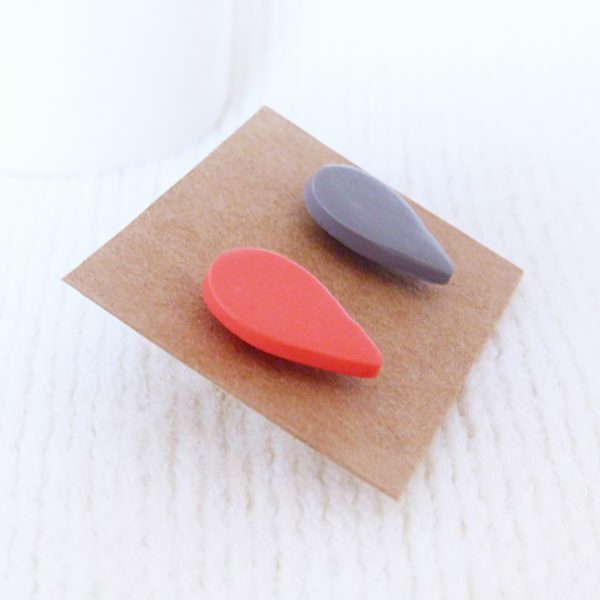 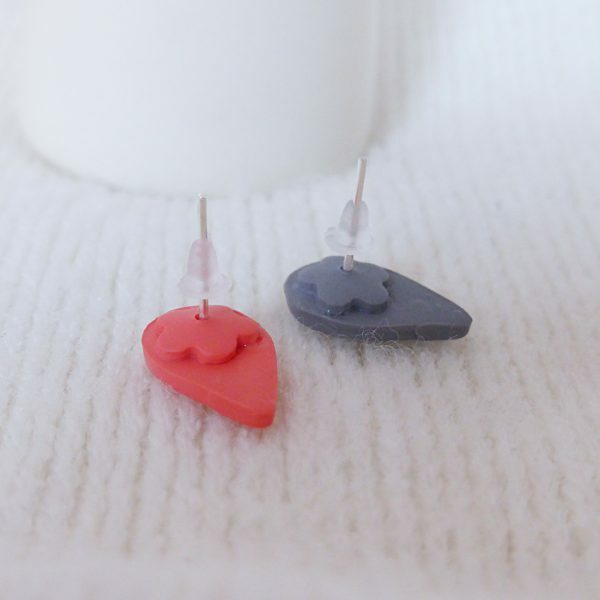 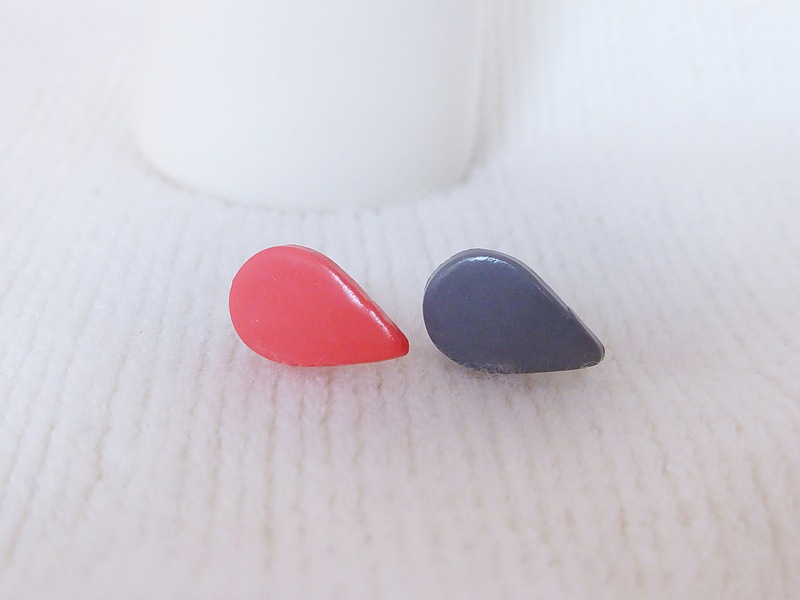 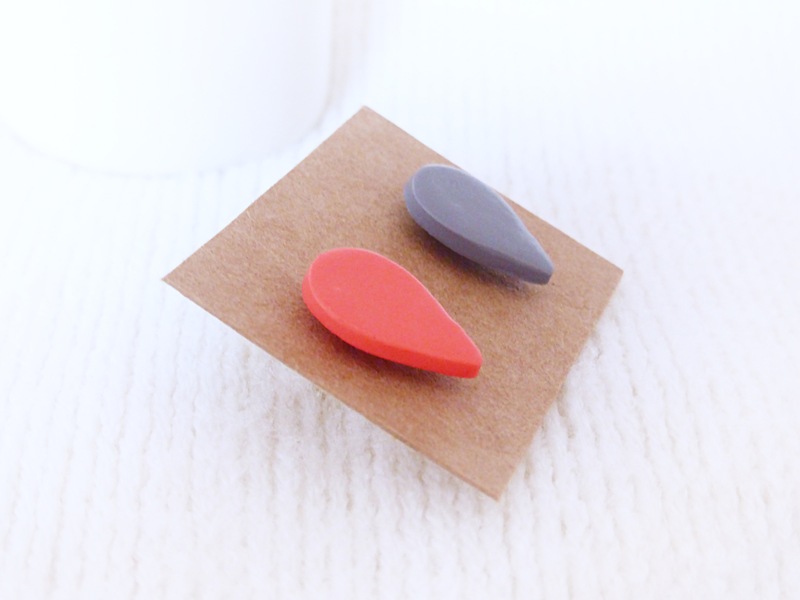 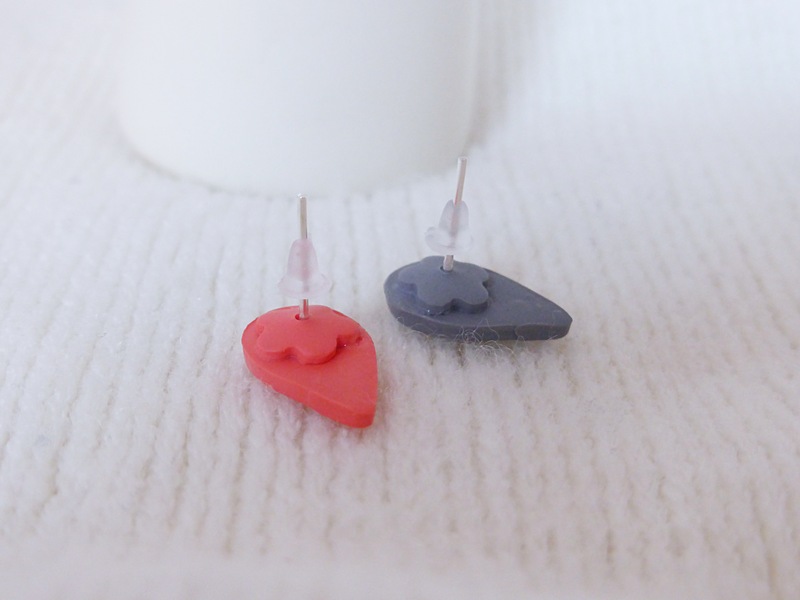 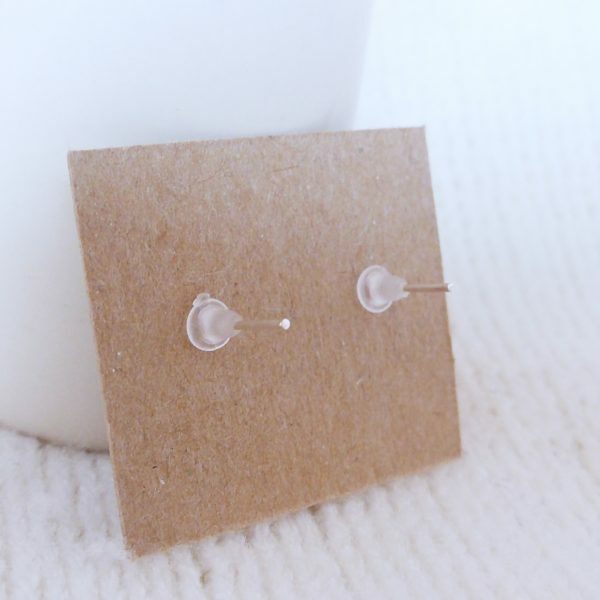 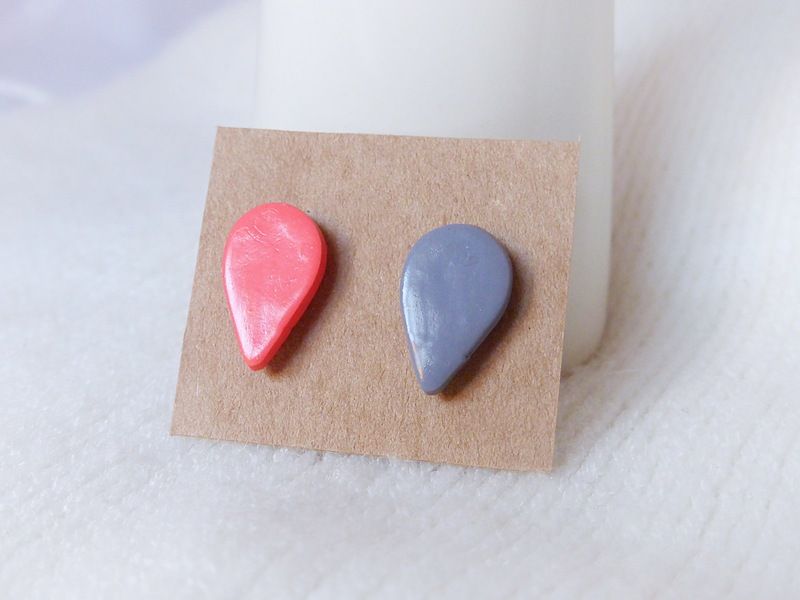 Light coral and grey teardrop mismatched stud earrings. 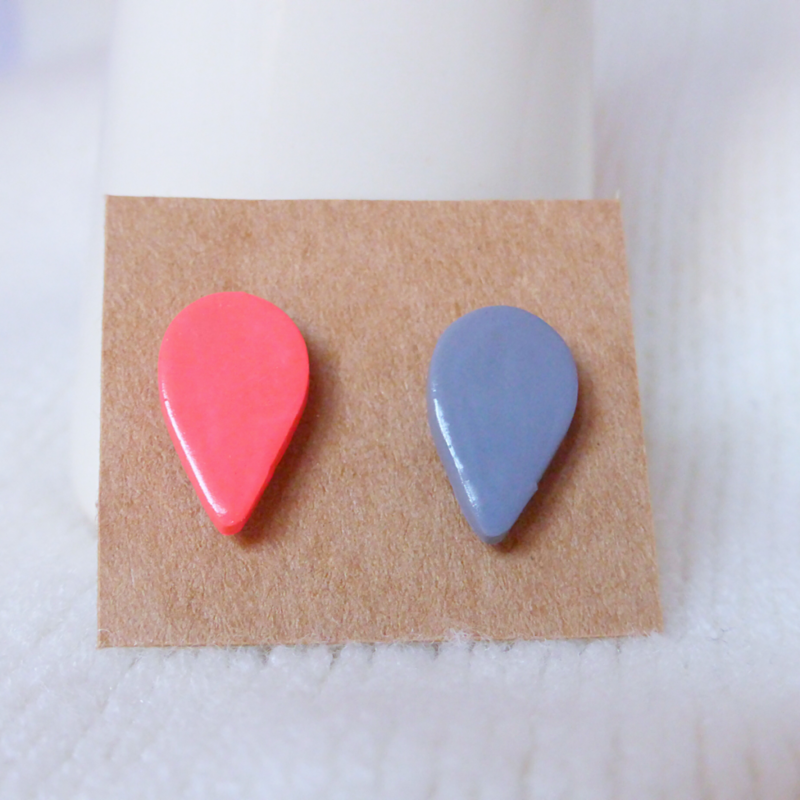 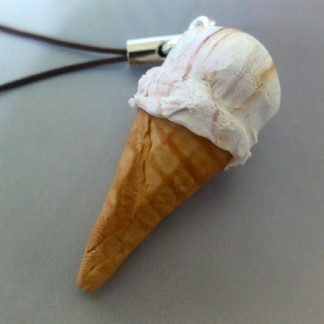 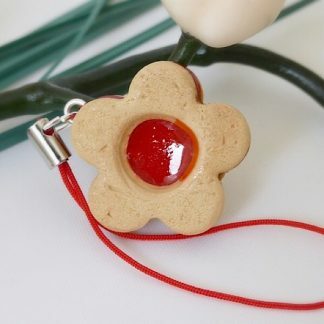 I have many more colours available, mismatched or same colour pairs. 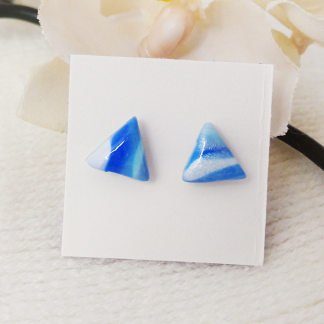 Just give me a shout, and I will do my best to help.